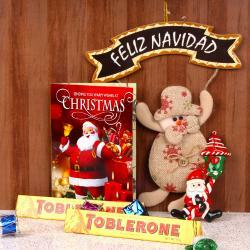 Product Consist : Merry Christmas Banner along with Floral Candle and Cadbury Celebration Chocolates Box (Weight : 131 Gms) with Santa Red and White Cap. 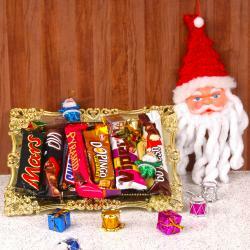 Christmas is the festival of happiness and togetherness. 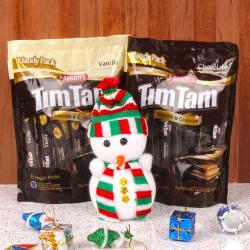 Elate your dear ones on this Christmas with this mind blowing gift combo. 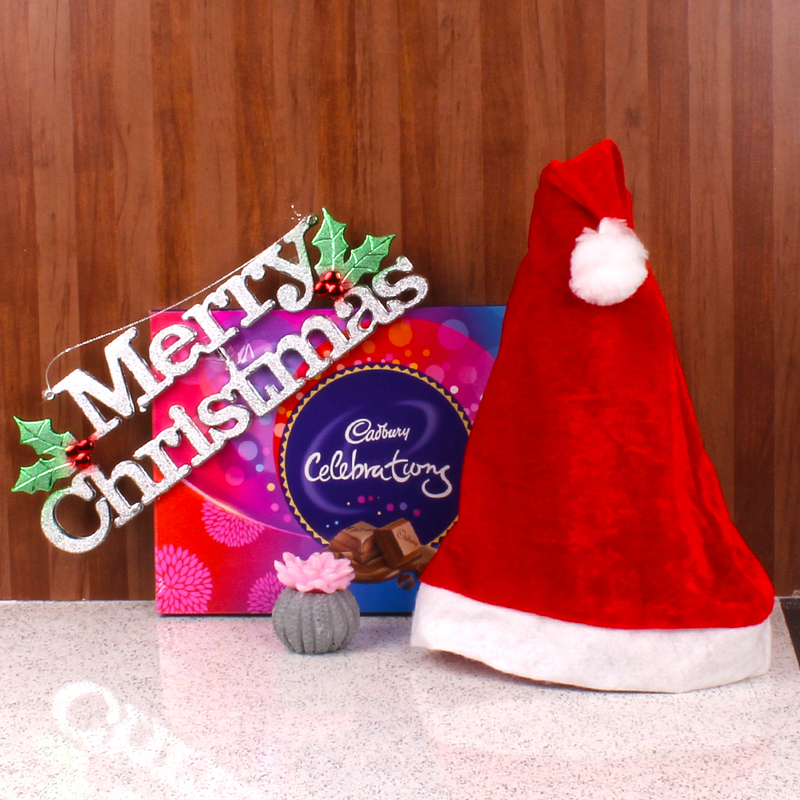 This special combo includes one christmas special floral shaped wax candle beautifully arranged in a pottery container and the cadbury celebration chocolate pack with includes finish cadbury assorted chocolate along with cute santa cap in red and white color. 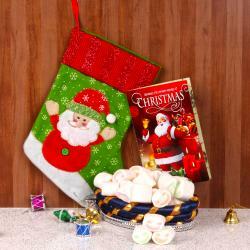 Product Consist : Merry Christmas Banner along with Floral Candle and Cadbury Celebration Chocolates Box (Weight : 131 Gms) with Santa Red and White Cap.